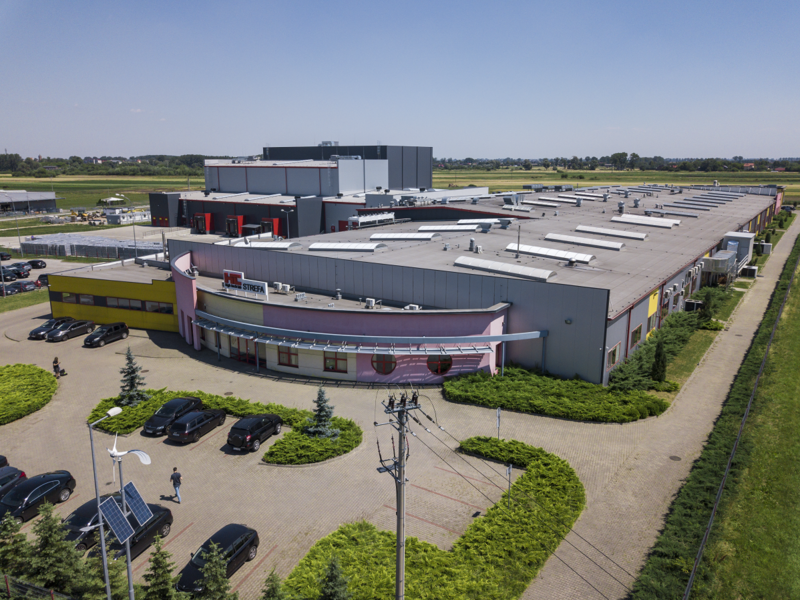 Our company maintains a large-scale, cost-effective manufacturing operation with two modern production facilities located in Ozorków and Łęczyca, Poland within Łódź Special Economic Zone. 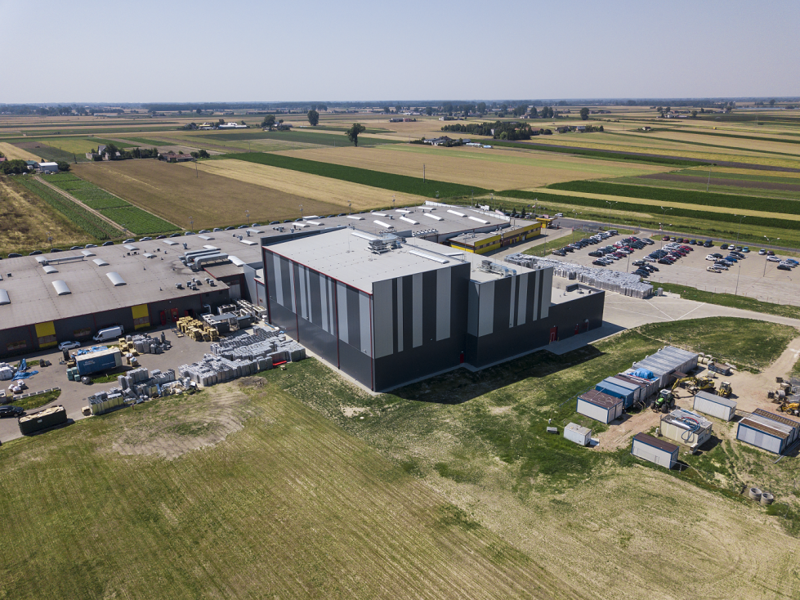 Last month, we celebrated the expansion of our warehouse facilities in Łęczyca. 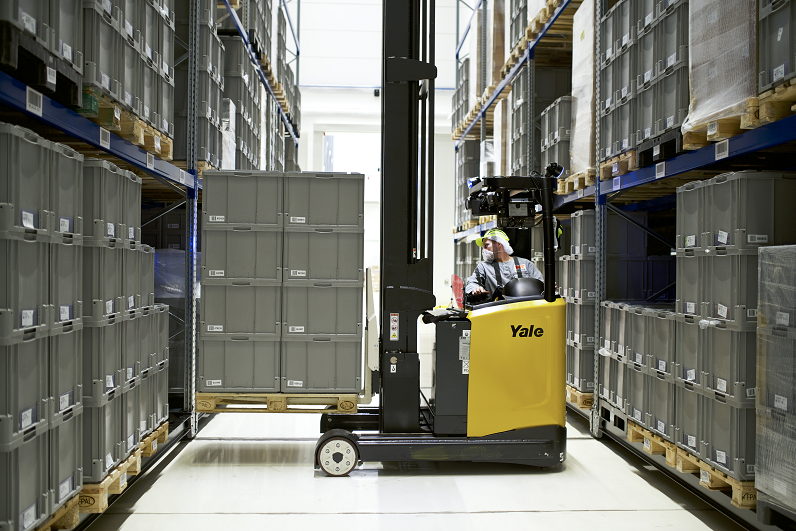 This expansion means the company has 3,550 m2 of additional storage space, which has increased our storage capacity by almost 50%. 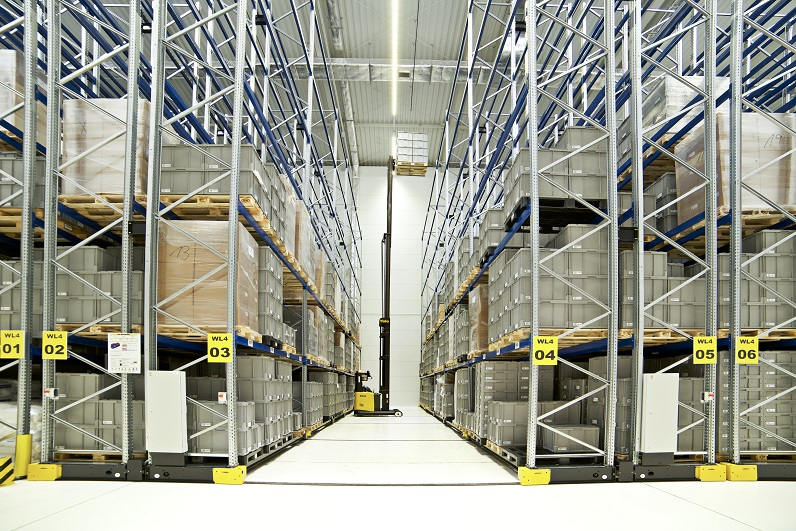 We now hold the honor of owning the tallest warehouse in Poland! Construction of the new facility started in August last year and was completed at the end of April 2018.